"Technology by itself is meaningless. The goal is to harness technology to open new markets, to improve quality of life, to uplift society and create real value for all"
Q-KON provides innovative solutions based on leading technologies and best-of-breed products. Q-KON’s System Engineering expertise can be harnessed to provide effective solutions for customer specific requirements. 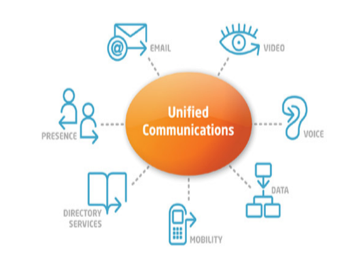 Unified Communication solutions integrate today’s different communication mediums, i.e. instant messaging, voice, email and video, into a single solution. This enables all users to have access to all mediums from any device, at any time and at any location. 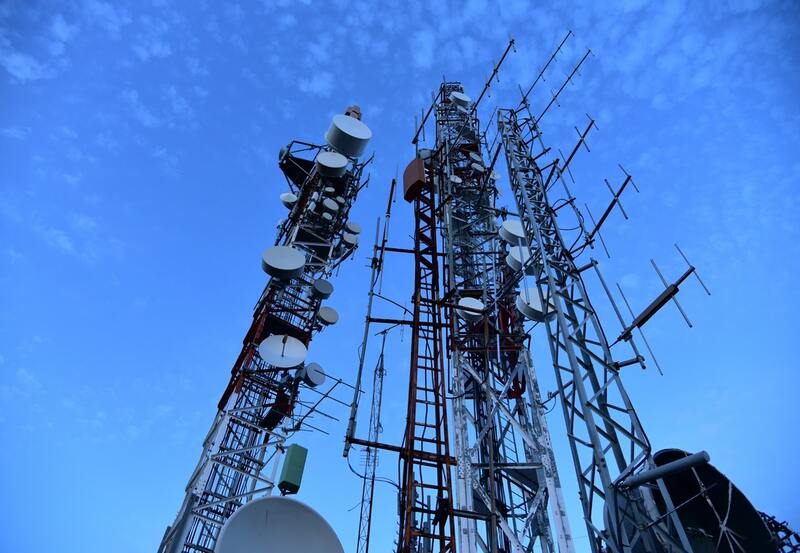 AudioCodes is a world-leading technology that makes unified communication networks possible, as well as integrating next-generation digital networks with existing telephone infrastructure. Our focus is to enable business, industry and government through the application of satellite networks to increase efficiency and lower cost. 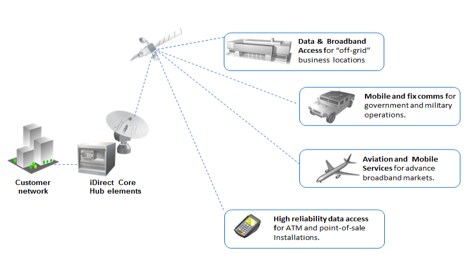 Satellite networks are ideal for branch back-up, primary access to ATM’s and point-of-sale as well as for access to any “off-grid” location. Q-KON operates some of the largest iDirect networks and as a certified system integrator can ensure end-to-end implementation and trusted operation.